From twists and tapers to braids and buns, what’s on top of our head and how it is received by others often reflects society’s standards of beauty and desirability. Using song, video, poetry, and imagery, this interactive presentation encourages us to examine our cultural conceptions of gender, class, and race. 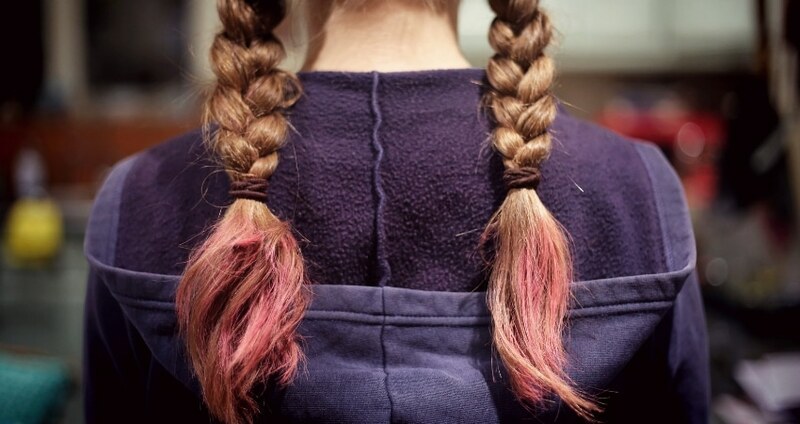 Why, for example, is one kind of hair or hair style understood as “better” than another? Who says so? What are the consequences of sporting an unruly doo, and how has that changed over the years? 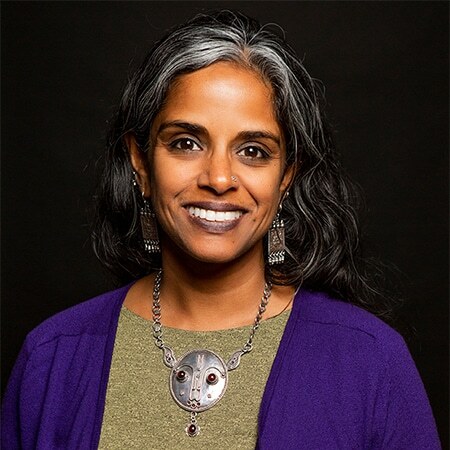 Anu Taranath is a professor at the University of Washington specializing in global literature, identity, race, and equity. She has received University of Washington’s Distinguished Teaching Award, a “Best of Seattle” designation from Seattle Weekly, and multiple national Fulbright awards and fellowships. She is a consultant for schools, colleges, libraries, community organizations, and government agencies on social justice and global issues.